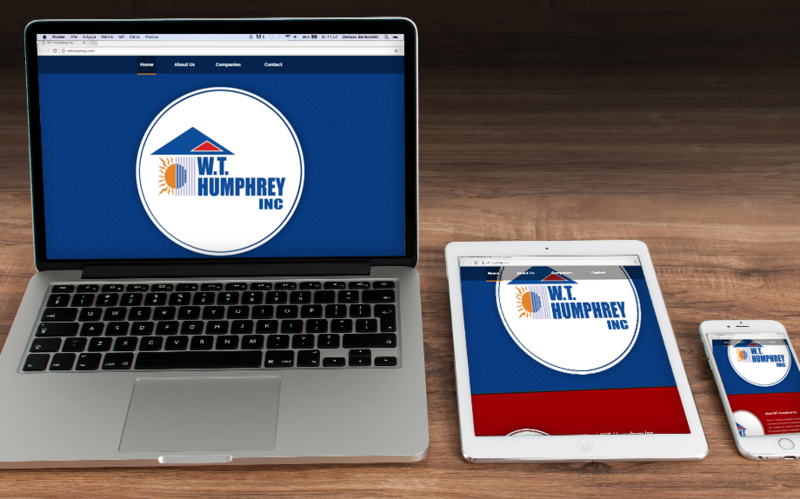 Designed for mobile use and easy navigation, the corporate site for WT Humphrey’s family of companies is minimalistic by design. Company information and links to each individual child company create a corporate access portal that is modern, streamlined and branded for the company. 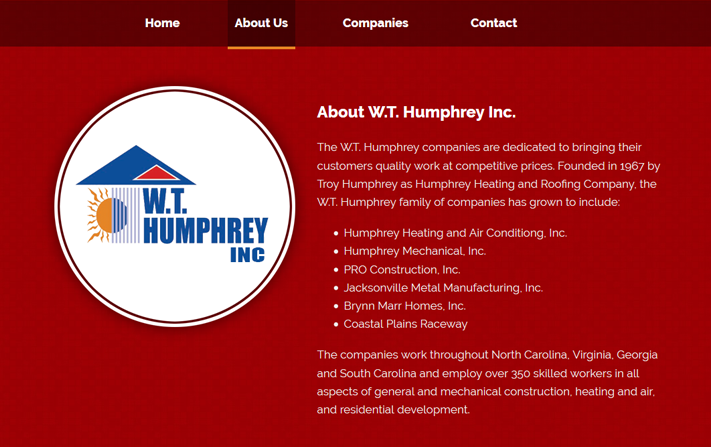 Visit wthumphrey.com to see the vertical navigation in action as it triggers sliding page animation.